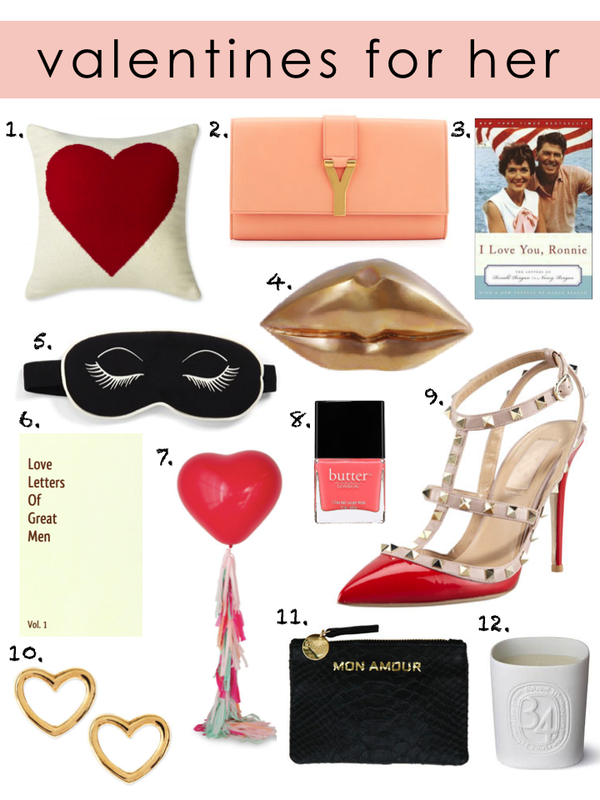 Can you believe it is almost Valentines Day?! I feel like we just wrapped up Christmas. Here are some gift options for yourself or any ladies in your life! Yes. Yes. and Yes to all of it!